For items that are delivered the sales tax is calculated based on the delivery location. 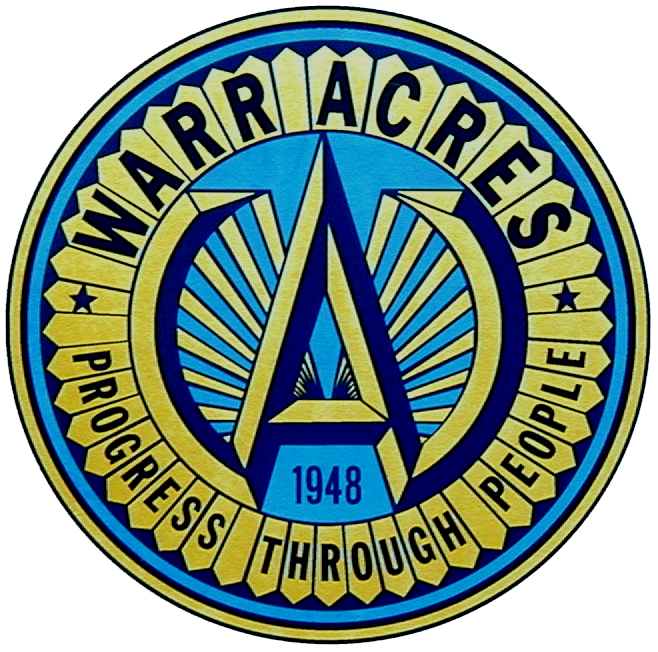 This means anything you purchase outside of Warr Acres, and have it delivered to your home or business in Warr Acres should be calculated with the Warr Acres tax rate. The State and Warr Acres also have a “use tax” which applies to items that are purchased by an entity that holds a resale tax certificate but used in the business such as building materials for construction, equipment purchased by a company and other items that are not resold by the company. The “use tax” is currently the same at 8.5%. If you have further questions please contact the Oklahoma Tax Commission.